Just a quick reference to this article about examples of cosmetic and cosmetic ingredient toxicity screening. Cosmetics are required to be safe when consumers use them according to directions in the labeling, or in the customary or expected way. 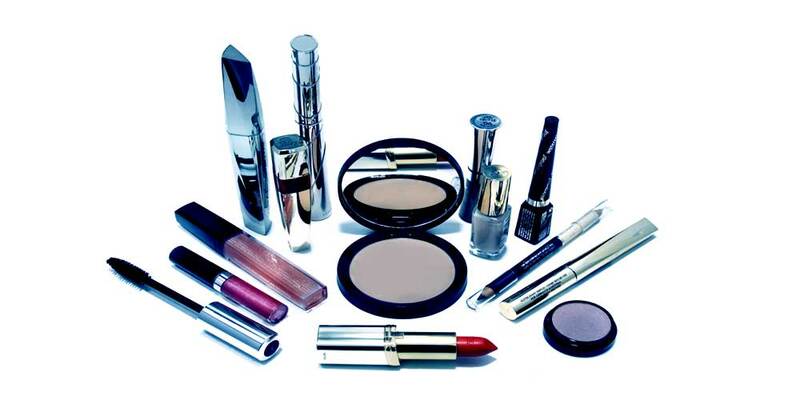 To ensure the safety of a cosmetic product, manufacturers may conduct cosmetic safety testing. Cosmetic products and ingredients (except for color additives) do not require FDA approval before being released on the market. information to show that a cosmetic does not meet the legal requirement for safety. 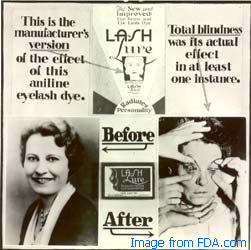 must be approved by the FDA for the specific intended use before they are permitted in cosmetic products. MB Research has been conducting product safety assessments for the cosmetics, personal care, chemical and pharmaceutical industries for over 40 years and is often sought out by Cosmetics Industry Leaders to ensure the safety their ingredients and aid in the rapid development of products. We are a leader in the use and development of In Vitro and Alternative Toxicology Tests and continue to introduce new testing methods regularly. 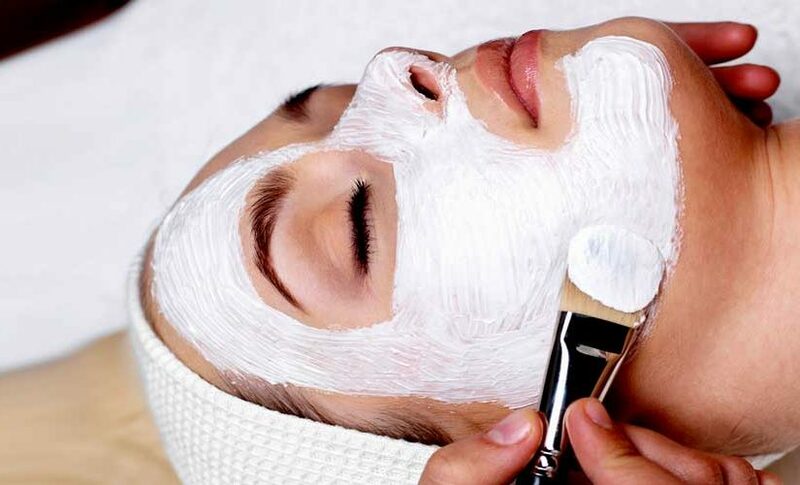 Cosmetic, Beauty and Healthcare product industries are subject to global regulatory requirements such as the EU Cosmetics Directive (76/768/EEC) in response to growing concern over the safety of cosmetic products and their ingredients. Need a Trusted Toxicology Testing Partner to Screen your Cosmetics? MB Research Labs, a contract toxicology laboratory, will be presenting a trade show booth at the NYSCC Supplier’s Day in Edison, NJ. We specialize in alternative and in vitro toxicology testing of cosmetics and cosmetic ingredients. If your looking for eye and skin irritation testing…..we are your lab. We offer many helpful and cost-effective tests that can aid in formulation and screening of your products. For more information about In Vitro Toxicology Testing.